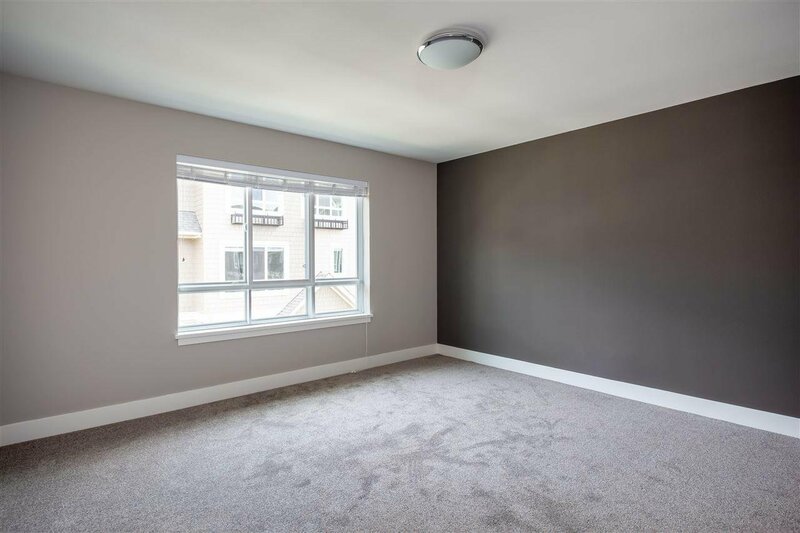 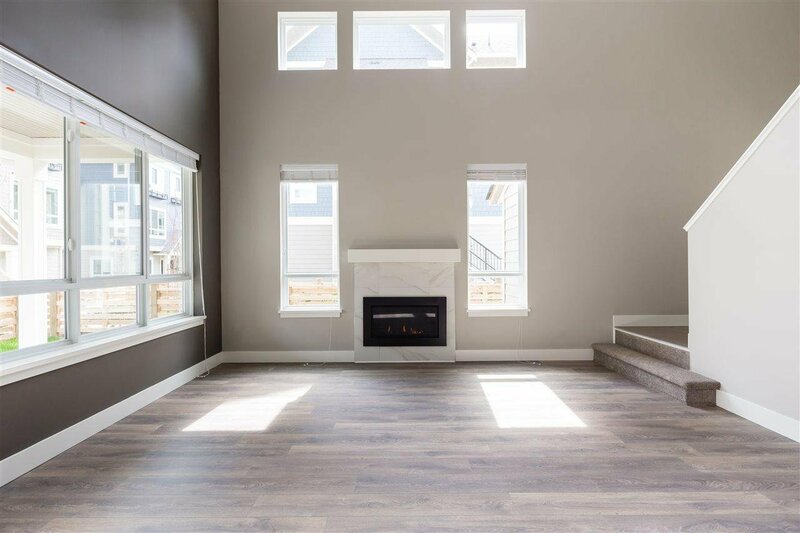 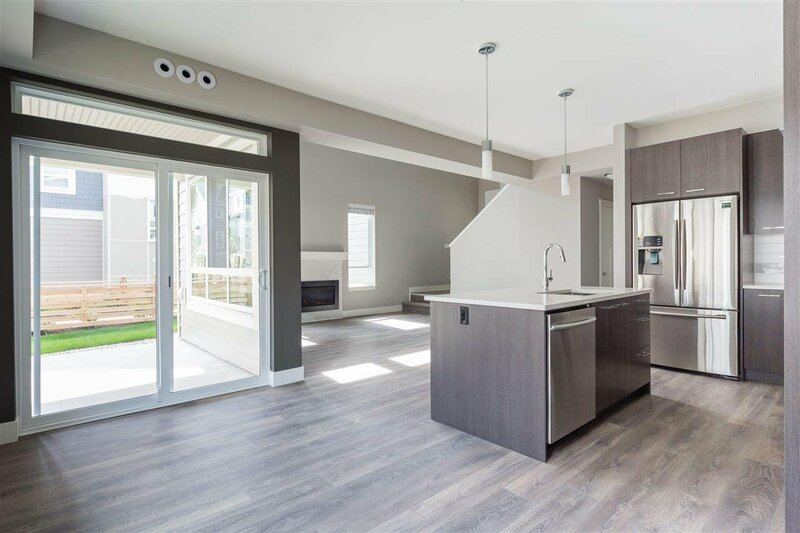 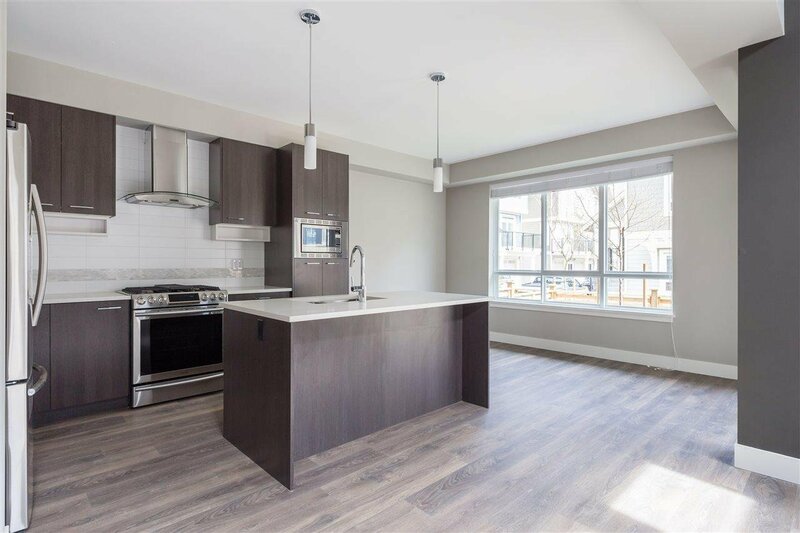 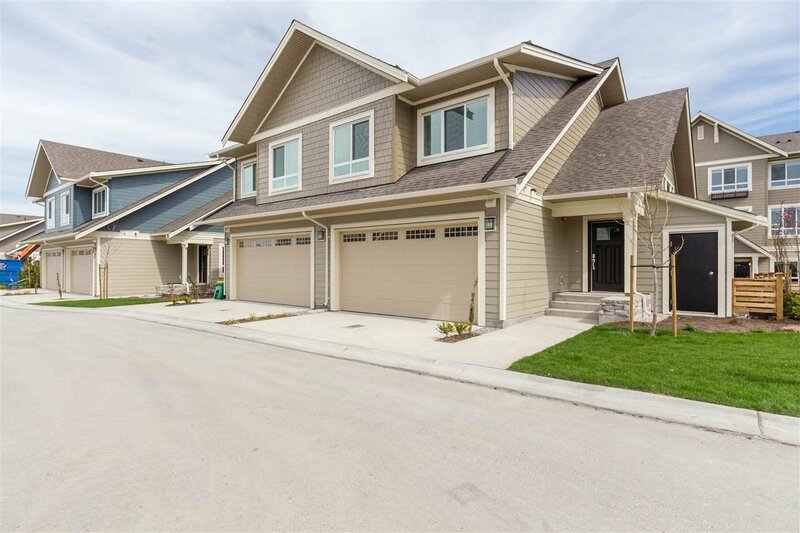 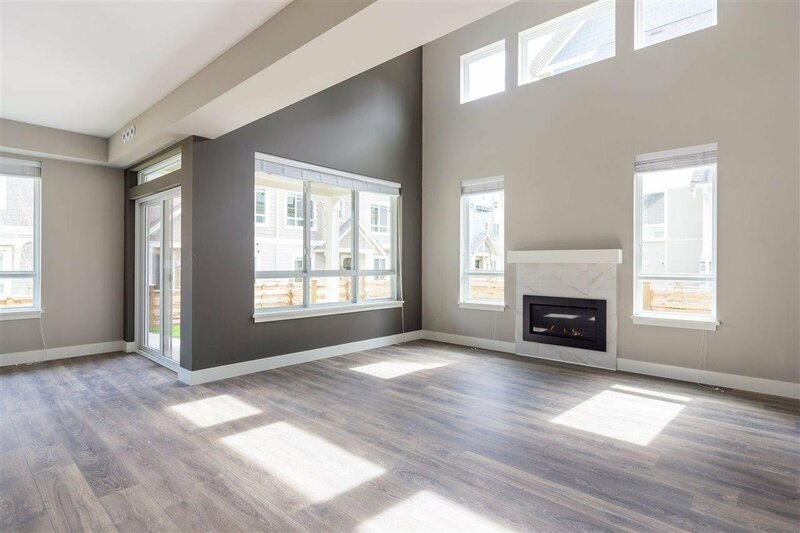 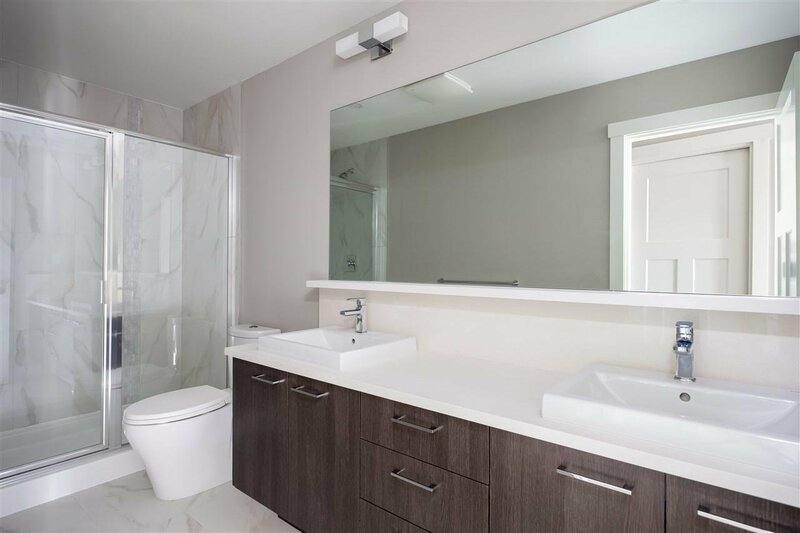 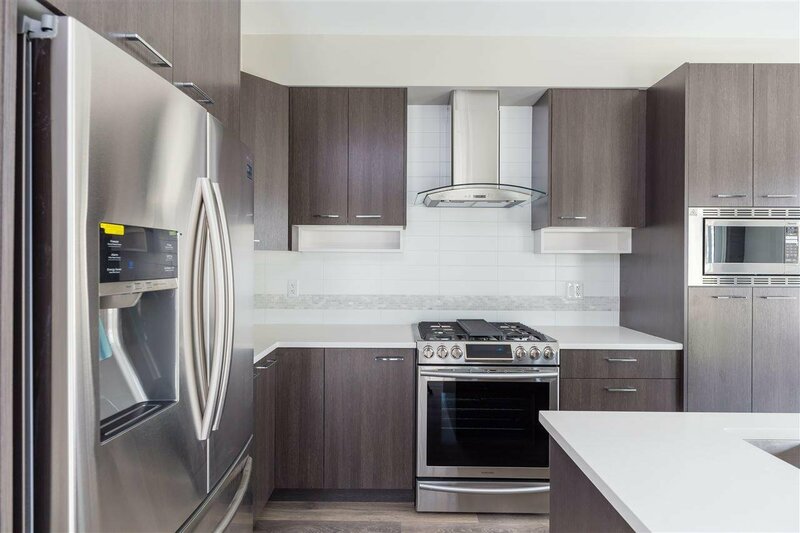 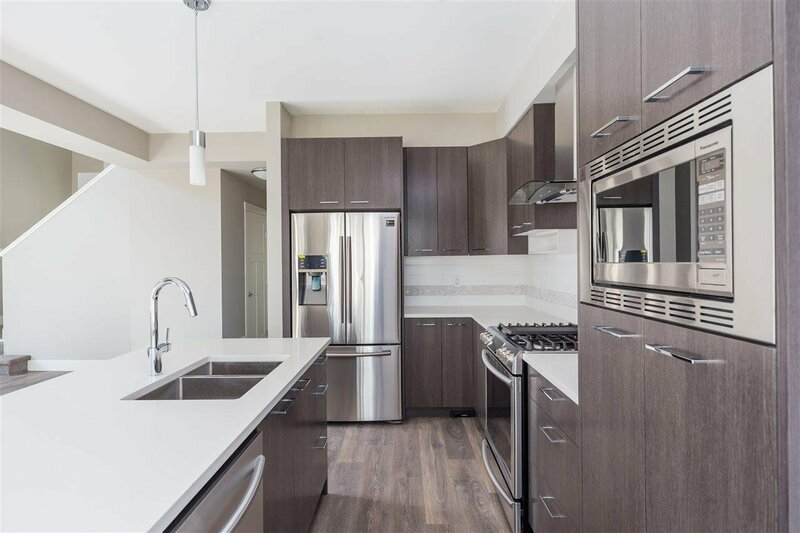 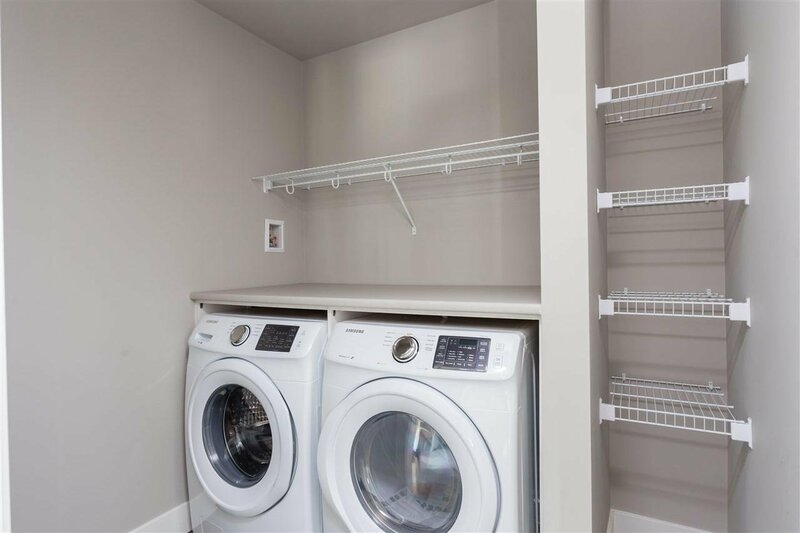 This two level, brand new move in ready half duplex includes 9ft ceilings on the main floor with a 18 ft vaulted living room ceiling and sunny South facing windows. 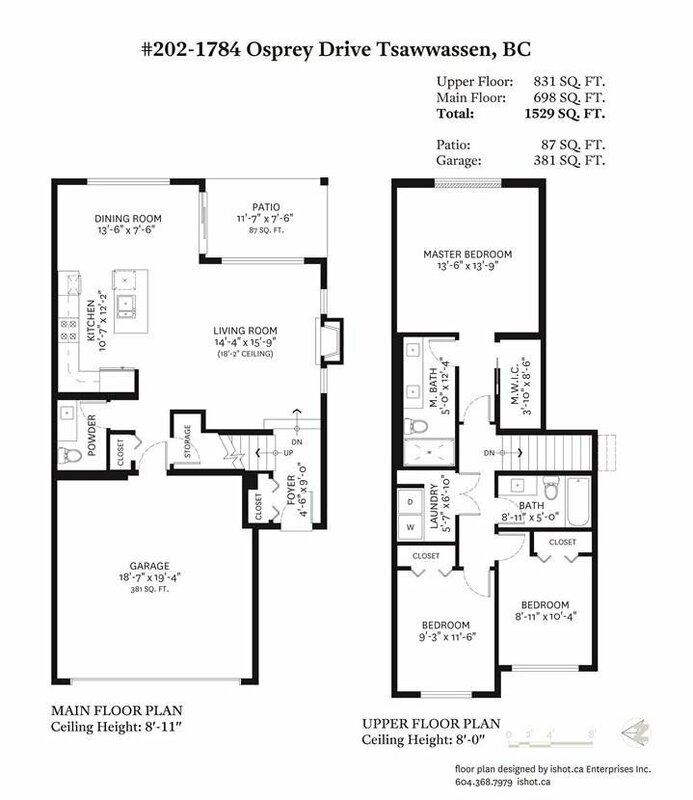 The only floor plan in Pelican Cove to include a gas fireplace, this home also offers forced air heating throughout, full sized stainless steel appliances including gas range & side by side washer/dryer in a separate spacious laundry room. 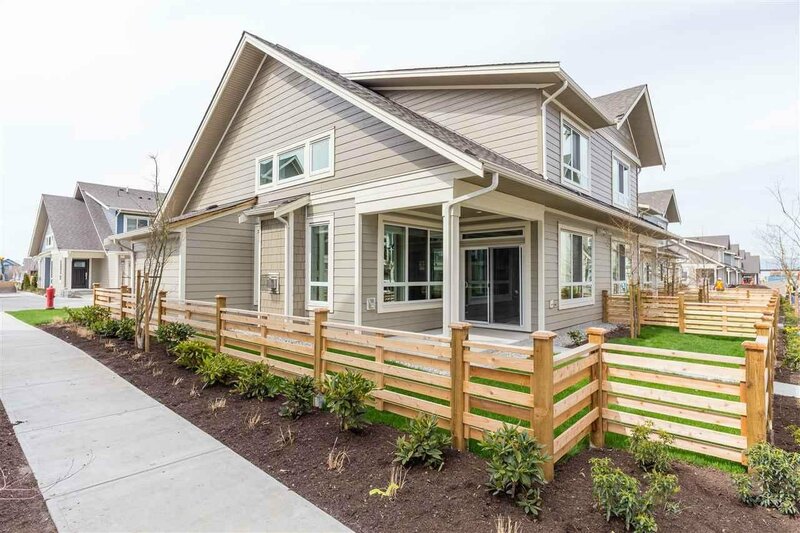 The private fenced yard & sunny patio face the inner courtyard with a direct path to the park. 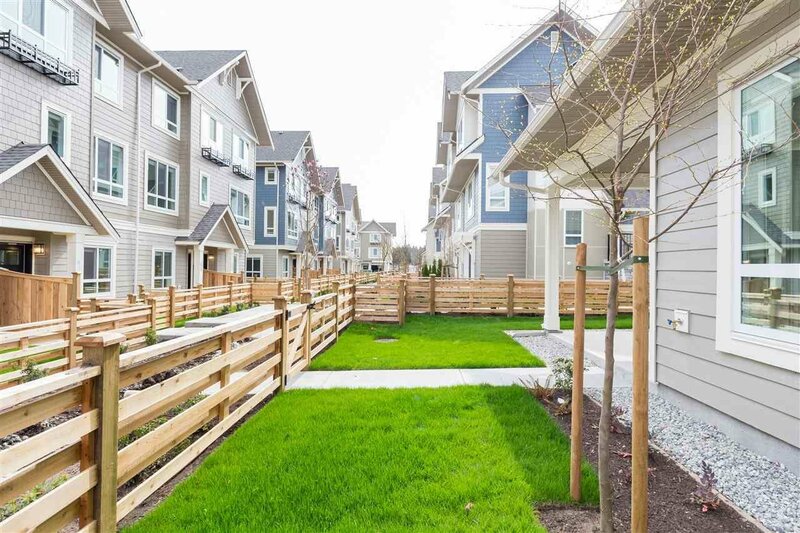 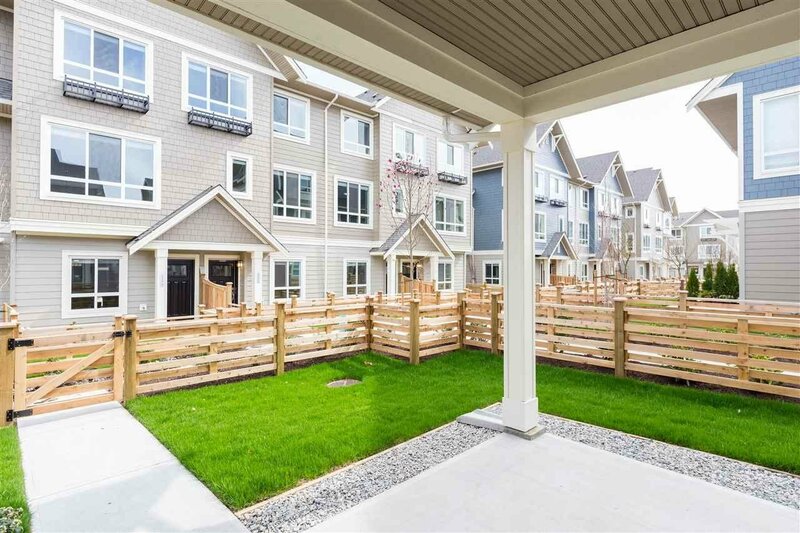 Located just steps from ocean & shopping centers Tsawwassen Mills and Tsawwassen Commons, Pelican Cove is situated in one of the Lower Mainland's most beautiful landscapes, close to top rated schools, golf, Point Roberts and more.